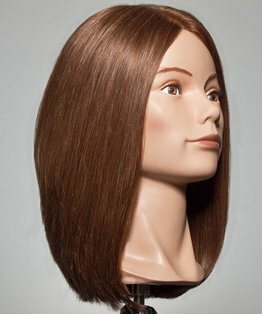 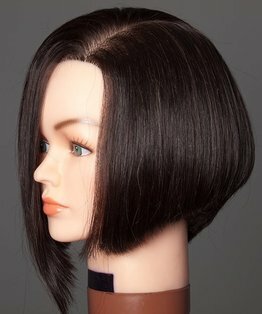 Stacey Broughton's head block basic tutorial is a short square layer, an essential training head technique, which teaches how to place a square layered shape on a round head utilizing corner placement and over-direction. 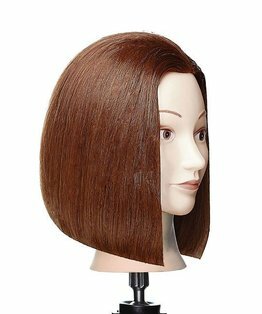 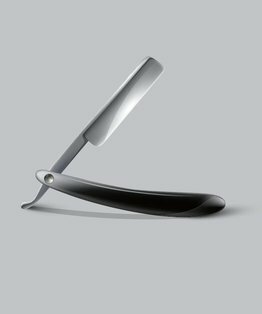 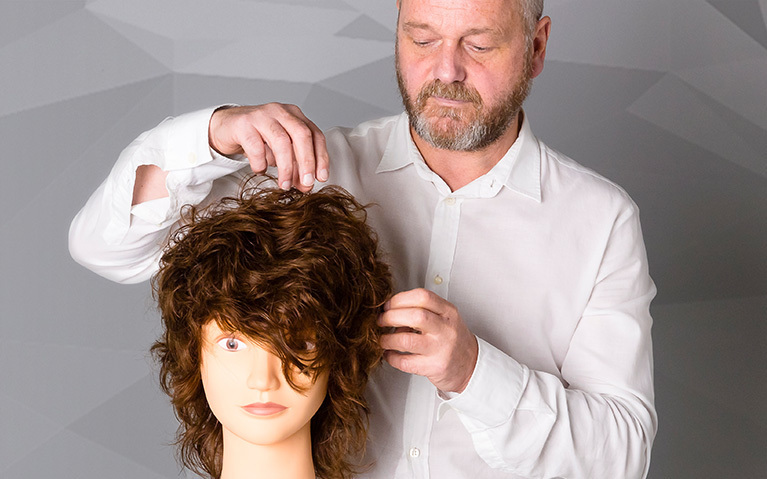 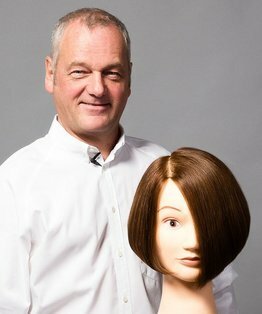 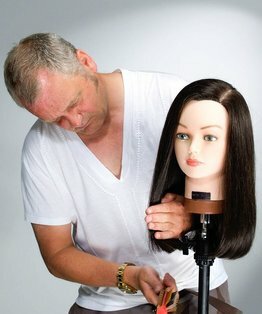 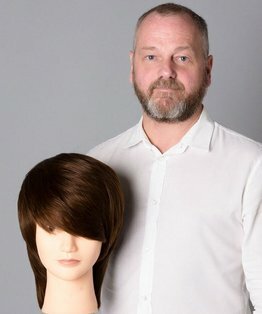 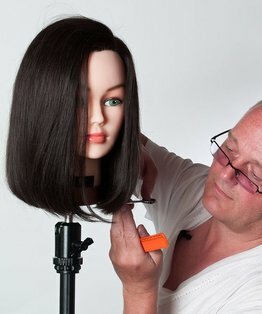 The resulting corner placements offer a unique tailoring opportunity on a live model once you have mastered the technique on a head block and this tutorial is recommended viewing for students prior to watching Stacey's short square layer video. 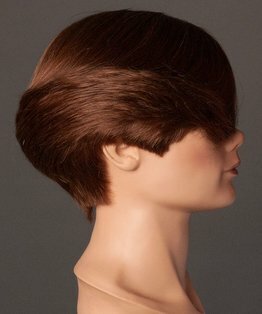 Members can also find below a step by step guide to this short square layered shape haircut.